Based in Sydney, Luxmy is a leading Australian manufacturer of commercial furniture. Committed to reducing their ecological footprint, Luxmy has, over their 20+ years of operation, implemented environmentally sustainable practices such as waste management, raw materials and energy minimisation. Their efforts allow them to proudly hold an ISO14001 and AFS Chain of Custody Certifications. Their team is actively focused on pollution prevention, recycling and successfully sourcing timber from sustainably managed forests. 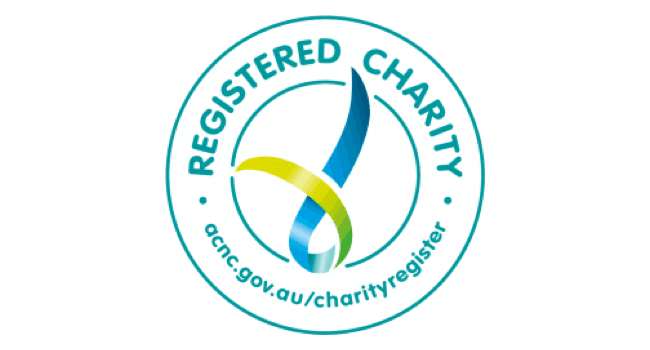 Luxmy is proud to support Clean Up Australia through the donation of one of their premium commercial spaces so we may have a centrally based office in Darlinghurst, Sydney. 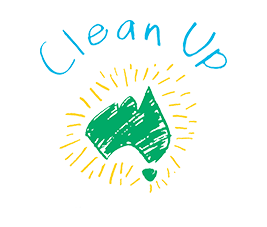 Lenovo Australia and New Zealand is a proud corporate partner of Clean Up Australia. Environmental responsibility is only one aspect of Lenovo's overall sustainability program. Sustainability for Lenovo means taking care of the long-term economic, social and environmental health of our company and the communities in which we operate. We are a $US21 billion personal technology company serving customers in more than 160 countries, and the world's second-largest PC vendor. Dedicated to building exceptionally engineered PCs and mobile internet devices including the legendary Think-branded commercial PCs, workstations, the world's smallest desktop and a family of mobile internet devices, including tablets.